A group of Swannanoa Valley residents hope to breathe new life into the old Beacon Mill site by constructing a 100,000 square foot indoor sports complex on a portion of the vacant property. A $40,000 project feasibility study, recently completed by Florida-based Sports Facilities Advisors, concluded that the sports complex would break even in its third year of operation. This finding of financial viability was critical for the project to move forward, since the sports facility is expected to be operated as a 501(c)(3) nonprofit. Now that this initial hurdle has been cleared, organizers are shifting gears to focus on raising the funds to pay for the project. It’s anticipated that approximately $25,000,000 will be needed for land and construction, startup costs, and funding of the deficit in the first two years. Funding will be sought from a variety of public and private sources. The sports complex would draw youth travel teams from throughout the Southeast to compete in weekend tournaments. On weekdays, the facility would serve the local community, with flexible recreation space that could be used for basketball, indoor soccer, pickleball, volleyball, dodgeball, and cheerleading. On-site sports medicine and cardiac rehab facilities are also under consideration. 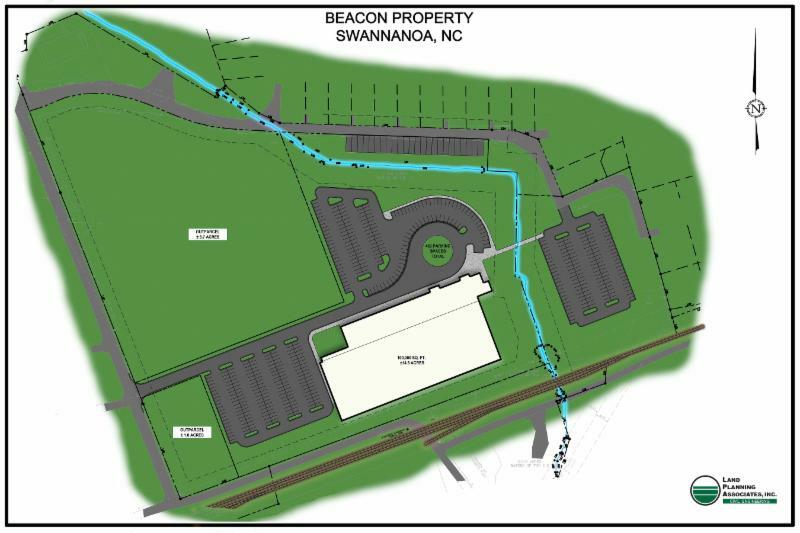 If the sports complex becomes a reality, organizers hope it will spur growth and revitalization in Swannanoa, including the old downtown area that borders the Beacon Mill site. The mill site has been vacant since 2003, when an arsonist started a massive fire that burned the mill buildings nearly to the ground. « A Special Thank You to Our E-Newsletter Sponsor!